Strategic location, modern design, free parking and restaurant. Smart Hotel Holiday is an ideal choice for travellers seeking a 4-star hotel in Mestre within reach of Venice in just 10 minutes. 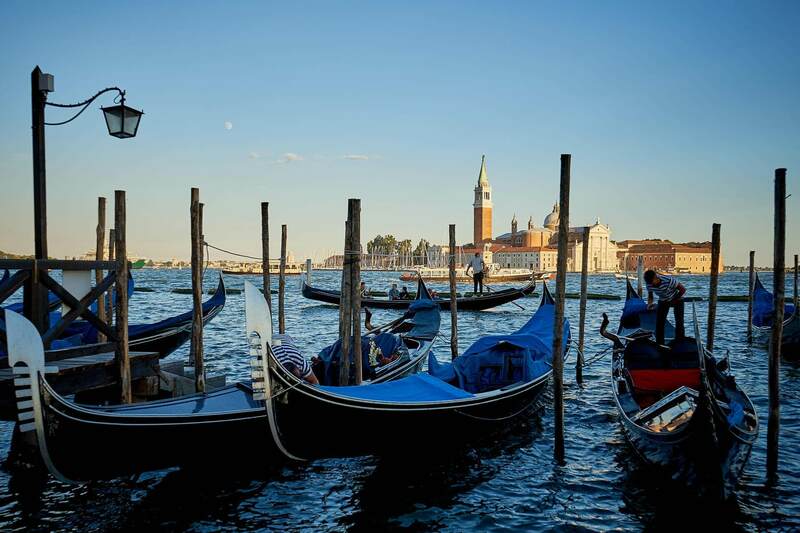 Very close to nearby public transport stops, the hotel also organizes a transfer service to Venice, the airports of Venice and Treviso, the railway station of Mestre and Noventa Outlet. Venice is only 10 minutes by shuttle (25' by tram) from the hotel. The A4 and A27 motorways, airport and Mestre railway station are also easily reachable. Just leave your car in the hotel's free parking lot and use the private shuttle service to move around freely! 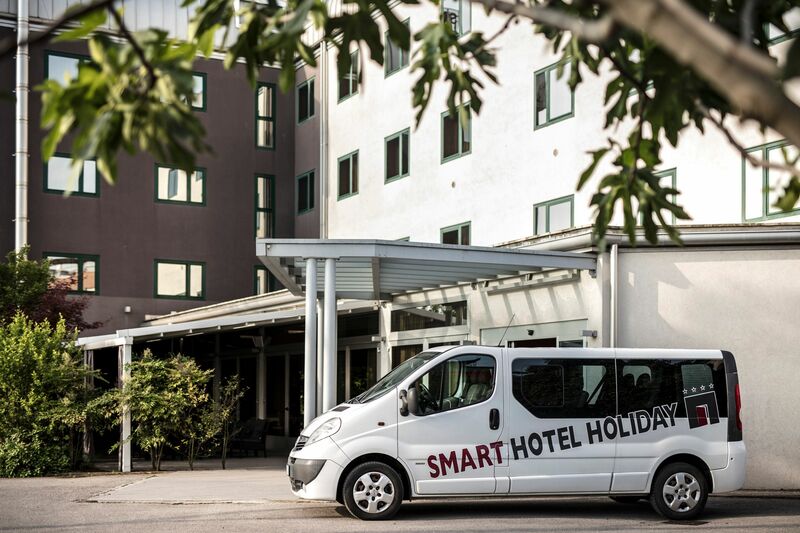 Spacious, modern and functional, the rooms at the Smart Hotel Holiday are distributed between the main building and annex, and can accommodate up to 4 guests. The hotel's guests can dine at the restaurant, featuring an elegant dining room and outdoor terrace, where breakfast and even dinner can be served. 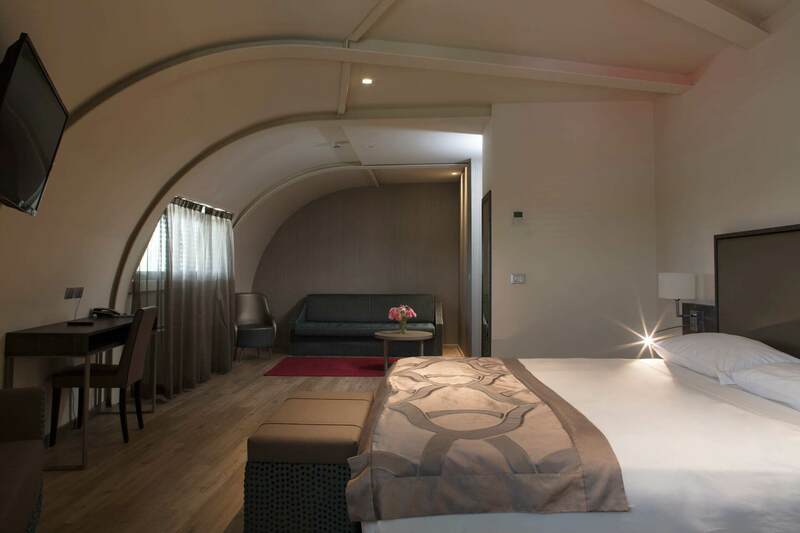 For a holiday discovering Venice, or a business trip to Mestre, Smart Hotel Holiday has everything you need! And by booking on the Official Website, you'll always benefit from the Best Price Guaranteed! the photo gallery to discover our hotel! exclusively on the Official Site! online at the best price!